We can make the Seascape Oil Painting with special size according to the requirements of clients as well. If you require the special size, please mention to us in your email. Thank you. 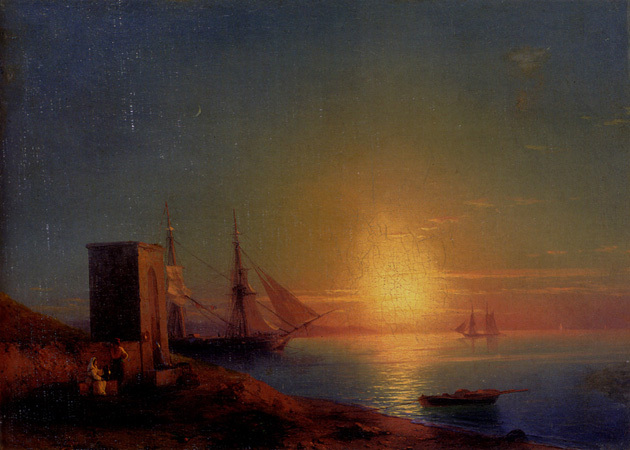 Figures In A Coastal Landscape At Sunset - Ivan Aivazovsky- Museum Quality Reproduction!